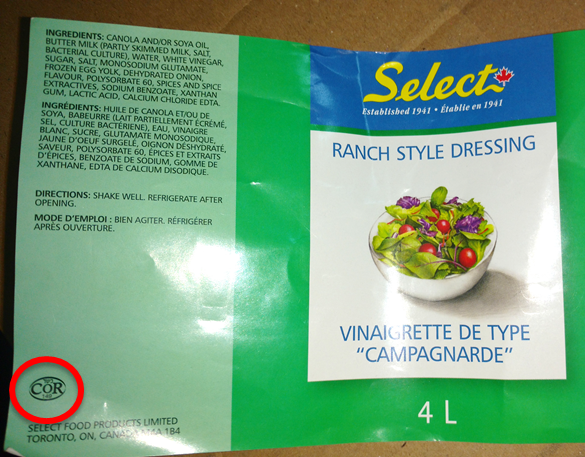 Issue: These products were inadvertently labelled without a "dairy" designation. This product is DAIRY. Resolution: Immediate corrective action has been taken.